How much work is involved in creating resources? 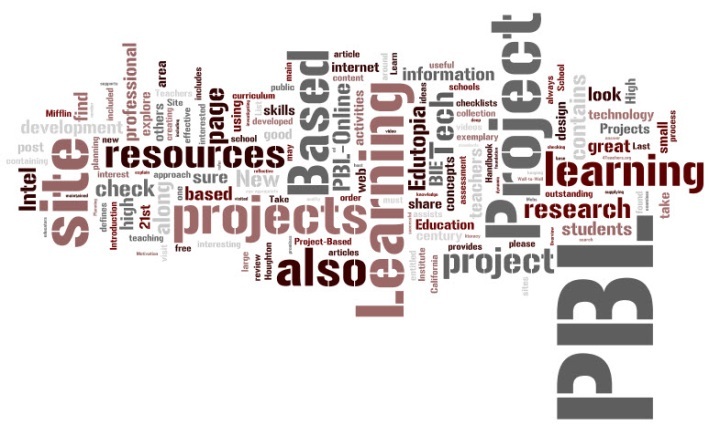 Do the students actually benefit more from PBL than from the approach we adopt at present? This session is aimed at clarifying some of the truths and dispelling some of the myths about the PBL model using examples from the York Law School. The intention is to discuss the rationale behind PBL and highlight some of its strengths and weaknesses before breaking into discipline sub-groups to work through the practical implications. So is PBL the genie in the lamp who will answer all your wishes, or just an Emperor who has invested in a new set of clothes…? Please come along and decide for yourself.